I have sent a zip file to your email. Please let me know if you got it OK.
Nice catch list and you are definitely persistant. 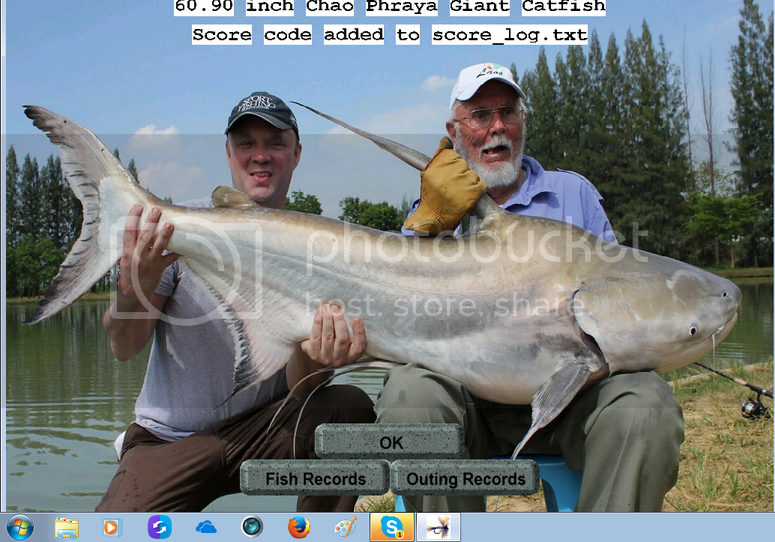 Really glad someone is catching this beautiful giant catfish. I really enjoyed making it. With Fileden now defunct many of the pictures on this Forum will no longer show up. That is the perils of trusting a free image sharing server. I will be using either Imgur, or Dropbox from now on. Keep up the great fishing and the posts to our beloved Forum.